The CanadianSolar KuMax 375W Mono Perc Module with low power loss in cell connection offers more power. 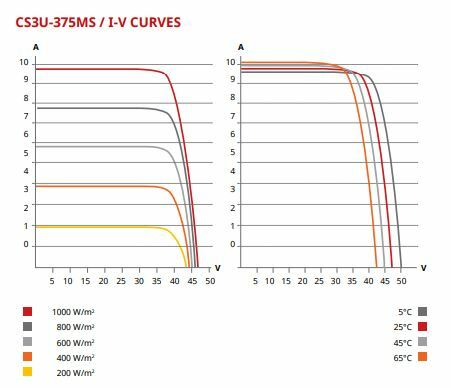 This module minimizes micro-cracks and has lower hot spot temperature offering more reliability to entire solar power systems. 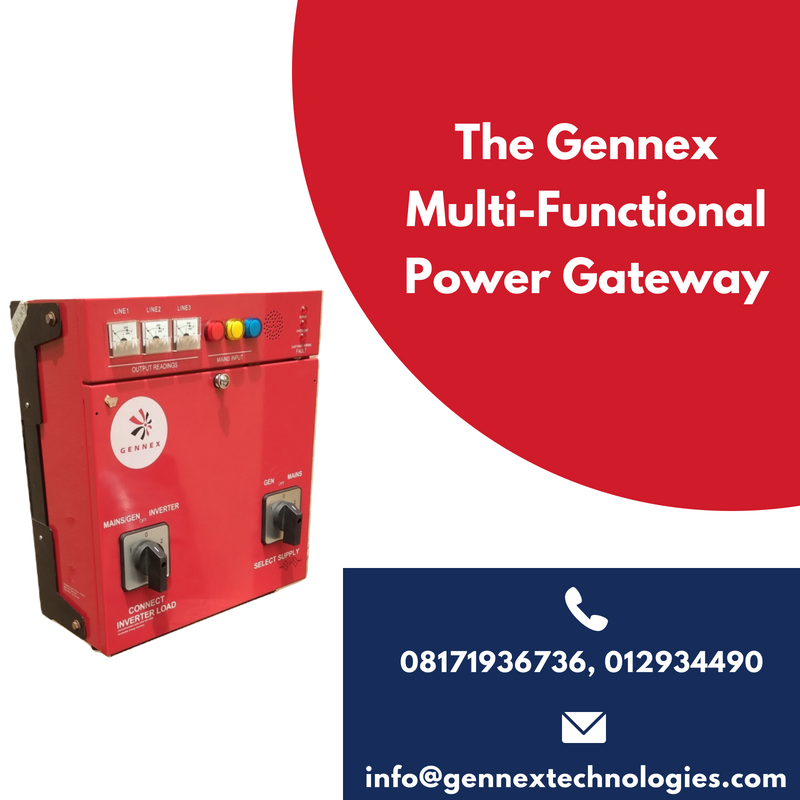 Still with a 25 year linear power output warranty and 10 years product warranty on materials and workmanship, these modules have high PTC (PVUSA Test Conditions) rating up to 93.13% . 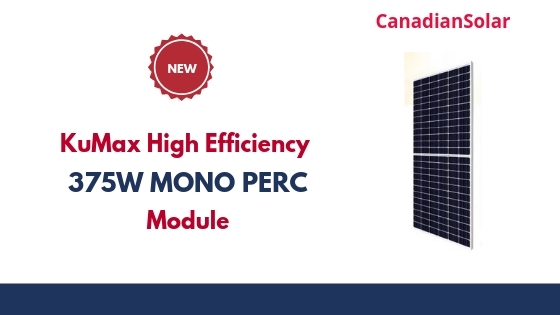 Download full datasheet for CanadianSolar KuMax High Efficiency 375W Mono Perc Module [CS3U-375|380|385|390|395MS] (1000 V / 1500 V) here. The CanadianSolar KuMax 375W Mono Perc Module currently sells at 70,000 naira only. Discounts are available on large orders. 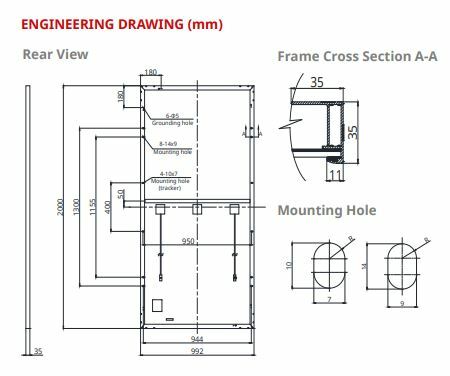 To place order for this module, Send a WhatsApp Message or Speak to a Sales Person.